Your active, engaged lifestyle begins here! 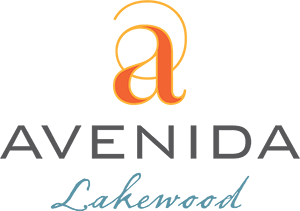 Join us for one of the special community events hosted by Avenida Lakewood. For more information, or to RSVP for the events, call 720-724-7010 or email us. Join us for an informative event inspired by our Five to Thrive resident enrichment program. You will have the opportunity to learn about the five aspects of healthy aging while you enjoy lunch with like-minded people. This event will be held at 240 Union Restaurant. Please email us or call 720-724-7010 to RSVP. We hope to see you soon!